Fehr Graham, an engineering firm started in 1973, has announced the acquisition of Coombe-Bloxdorf, a Springfield-based civil and structural engineering and land-surveying firm. The two companies are not strangers to one another as they have been on numerous project teams over the past few years. 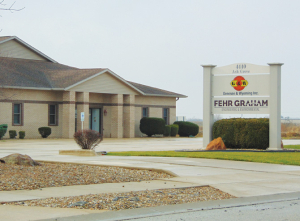 According to Noah Carmichael, principal and branch manager of the Rochelle office of Fehr Graham, the similar cultures of the two firms made the decision to acquire the firm an easy one. 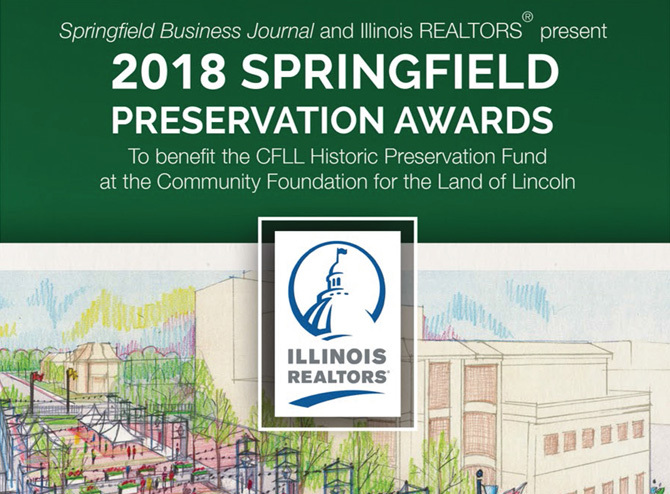 “While working side by side, we quickly identified many similarities between our two companies: strong leadership – highly knowledgeable and capable – and a strong focus on client satisfaction,” he said. Acquisition talks began in early 2015. As it became evident that the businesses were a good fit, the specific details quickly fell into place. “In the end, the majority of the time was spent early in the process to ensure each party was comfortable with the acquisition,” said Carmichael. The Coombe-Bloxdorf organization has similar experience to the civil and structural transportation capabilities of Fehr Graham’s Springfield office but also offers experience in building structures, civil-site development and land surveying along with construction staking and observation services, according to Coombe-Bloxdorf. “These services align well with the Fehr Graham model and provided an opportunity to integrate the current staff with Fehr Graham’s existing staff,” she said.